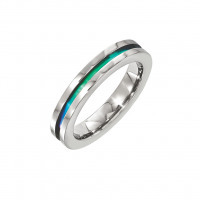 Titanium is a beautiful, low maintenance metal that will not ever tarnish or fade. 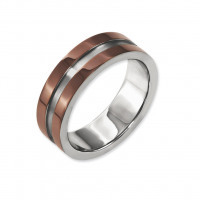 It is the strongest of all the jewelry metals, yet it is also very light. 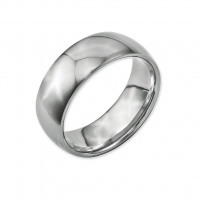 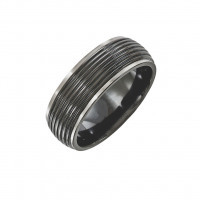 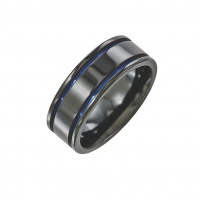 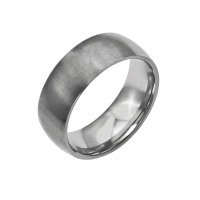 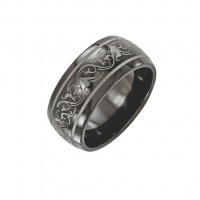 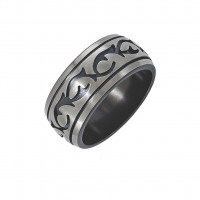 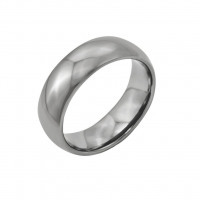 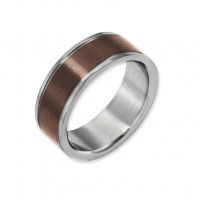 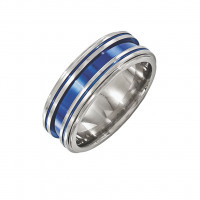 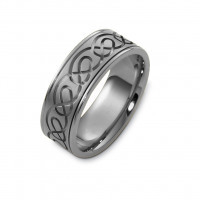 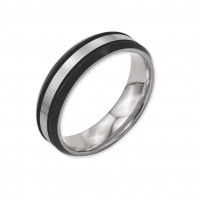 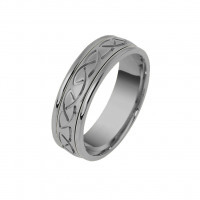 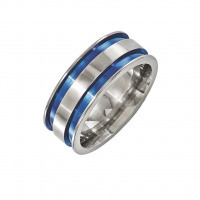 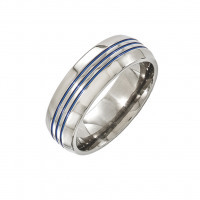 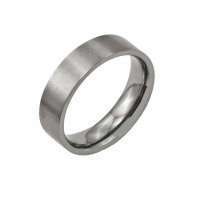 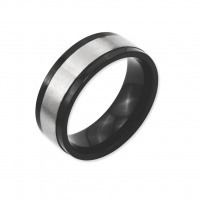 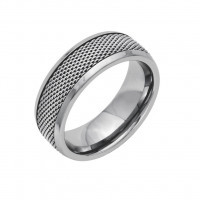 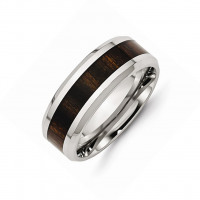 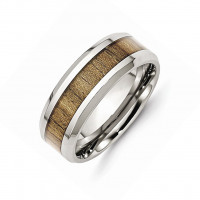 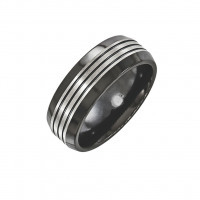 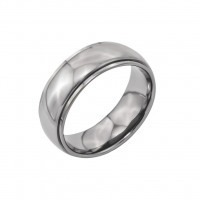 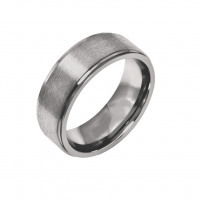 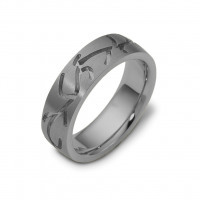 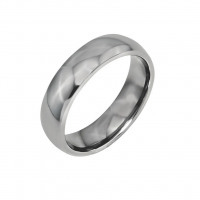 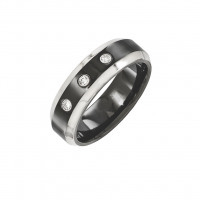 Wedding bands made from titanium are incredibly durable and will last forever, even through constant wear. They are a great choice for active people. 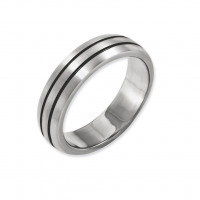 Our collection of titanium wedding bands is proof that you never have to sacrifice style for function. 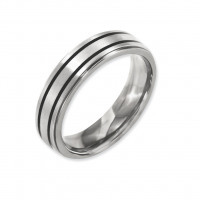 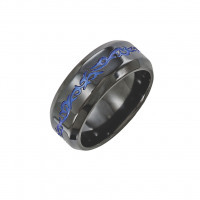 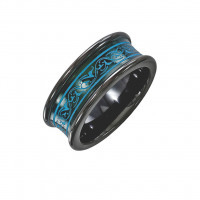 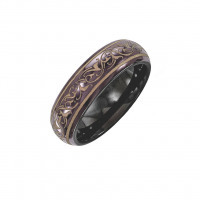 Each of these titanium rings has been expertly designed and carefully crafted to be the most fashionable symbol of eternal love you will ever wear.